One of the most beautiful destinations in the world – Mauritius, is a heaven for lovers, but offer something for everyone in the family. It is a mixture of beautiful landscapes, stunning beaches, world-class accommodations, unlimited tourist activities with charming nature and lovely people. The Island also lures visitors with its unique blend of culture where European, Chinese, Indian and Creole are living together for many thousands of years with their customs and so the Mauritian cuisine is a assortment of these cultures. The country offer a wide array of activities that includes the best of water sports at the famous beaches in Mauritius like snorkeling, deep-sea fishing, scuba diving, surfing, etc. Most of the hotels and resorts offer children’s clubs and kid activities in their premises so that young ones can enjoy themselves. For golfers, Mauritius has got some outstanding golf courses set up in spectacular sites, between the mountain and the sea or at some other spot with picturesque beauty. Mauritius is one of the top travel destinations for newly weds and honeymooners. Almost all the hotels offer great deals to honeymooners and often designed special Mauritius honeymoon packages to lure tourists in this segment. 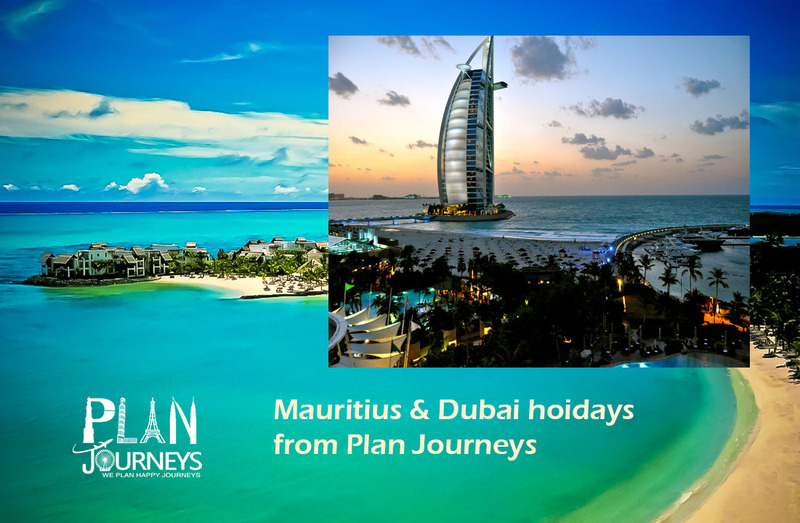 Plan Journeys recommends a well advanced planning for your vacation in Mauritius, so that you can get the benefits of early bird prices and advance purchase offers. The hotels and resorts in Mauritius offer accommodation to match with every budget, from luxurious holiday resorts to three star value accommodations often refer as standard hotels. Best itinerary of Mauritius for honeymooners and families traveling on vacation. Combination of best sightseeing tours and enough of room for complete relaxation. Complimentary gifts and offers for honeymooners in the resort. Best for honeymooners and family on vacations. Ideal package for people seeking short holiday trips. Best itinerary for Mauritius and Dubai holiday package. Professional guidance from Plan Journeys travel expert while suggesting your accommodation in Mauritius, so that you can get exactly what you have asked for. Wide variety of accommodations, sightseeing tours and transfers in Mauritius. Emergency contact details for on tour and off tour assistance, in India and abroad. Choice of travel packages for Mauritius so that you have the option to select the one, which you like the most. Options to club your Mauritius holidays with other destinations like Mauritius with Dubai package, etc. 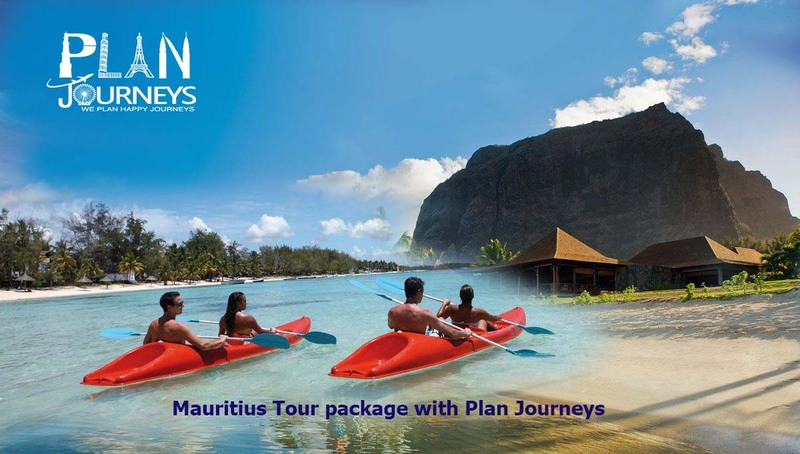 Please get in touch with team Plan Journeys for more details on Mauritius holiday packages and Mauritius travel guide, we will be more than happy to assist you in planning your Mauritius vacations.